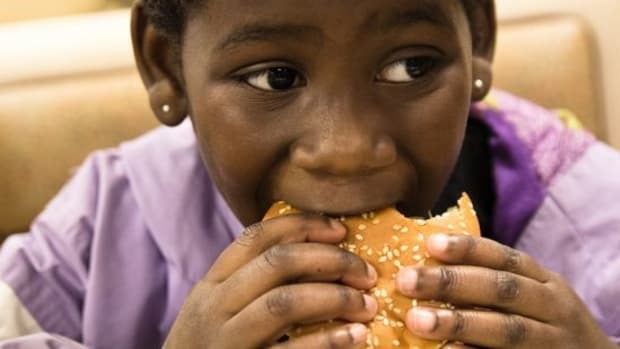 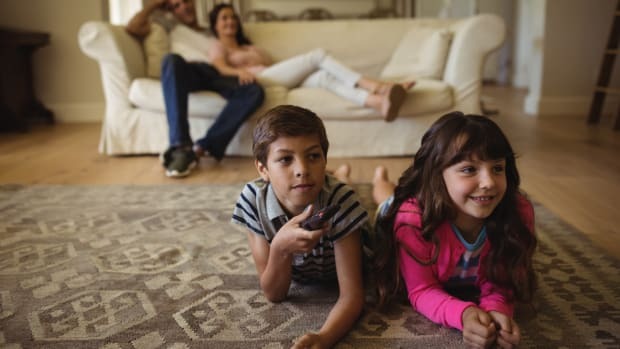 Fast food companies are betting on minority children to become their best customers, finds a new study that looked at advertising strategies of more than 6,700 fast food restaurants in more than 400 communities in the U.S.
What the researchers noted was a disproportionate amount of fast food ads focused on getting the attention of children in rural and predominantly black middle-income communities. 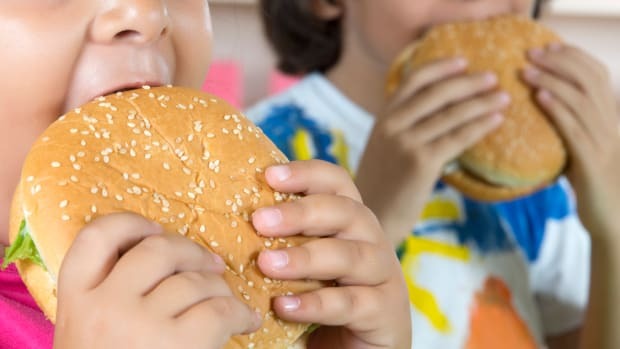 Children are already consuming a lot of fast food, despite restrictions in schools and campaigns focused on getting kids to eat healthier. 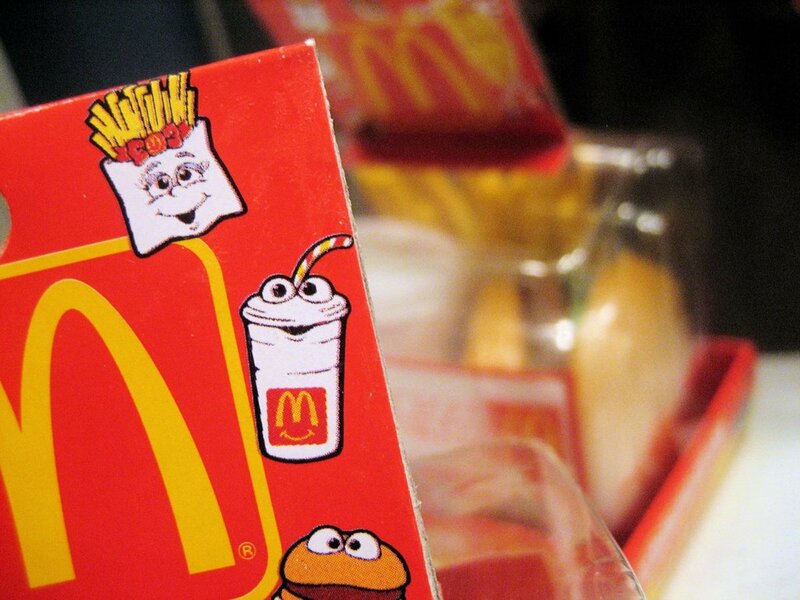 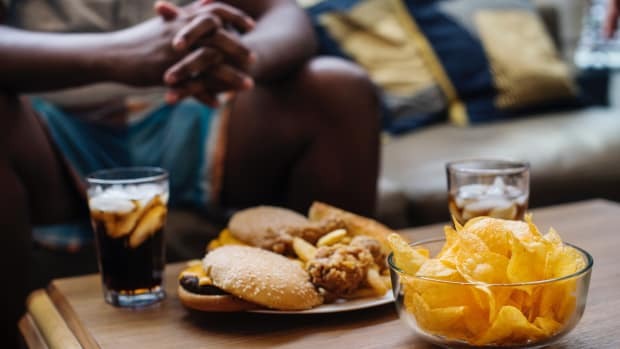 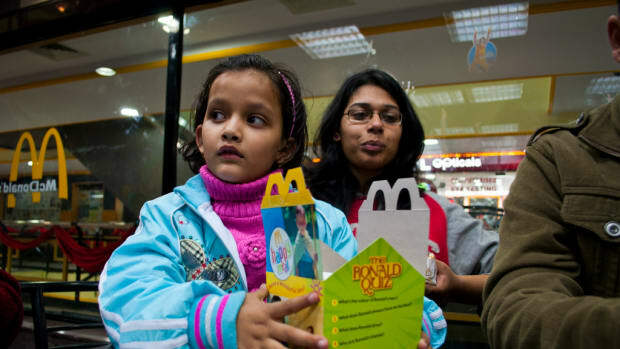 The study authors noted that fast food is the second-largest source of calories for children and teenagers ages 2 to 18. 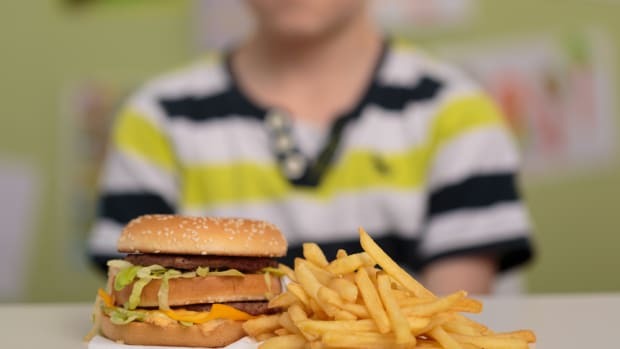 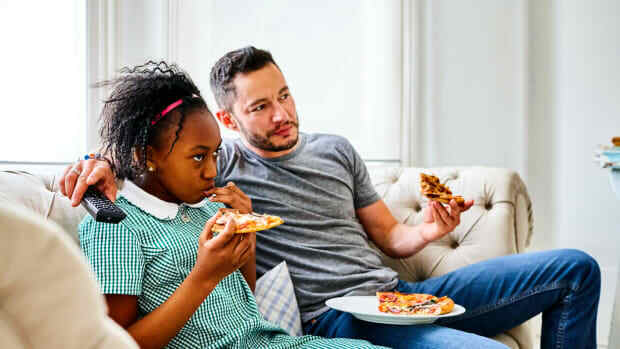 “Each day, almost a third of young children and nearly 40 percent of teenagers eat in a fast food restaurant,” Vice reported.